As our name acknowledges, at our core, our company was formed to address our planet’s relationship with the Sun. We are not a building company that adds on green features, we are a “green company” that has chosen to build homes, because that is where we think our talents can have the greatest impact in helping curb climate change. 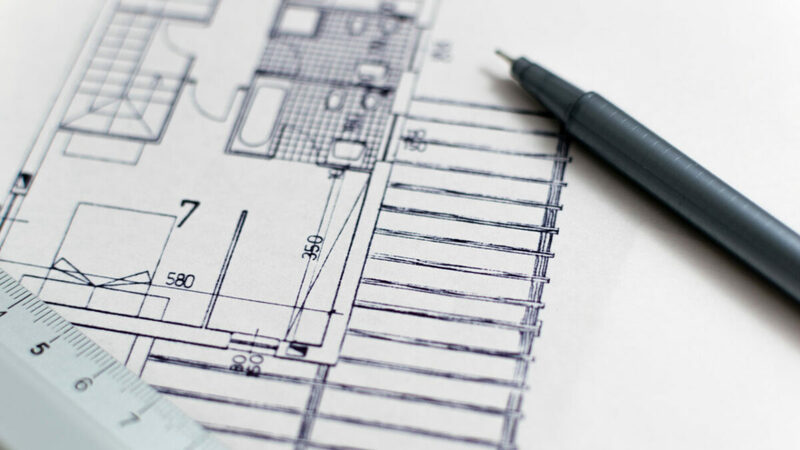 While we know that there are many environmental offenders involved in home construction and subsequent home usage, we prioritize, addressing those connected to greenhouse gases, solar power, and energy efficiency. 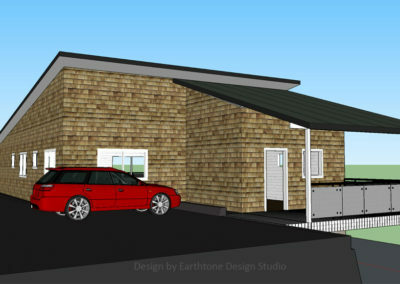 Armed with this approach we build our homes from the foundation up utilizing innovative techniques and design, carbon conscious materials, and state of the art, energy saving technologies, to create the best houses on the planet and for the planet! We design and build custom, green, healthy homes that are integrated with their natural terrain, and capture the tastes, needs, and goals of the client, while delivering a positive impact on the planet. We design and build highly energy efficient spaces that can be assimilated into your existing home. 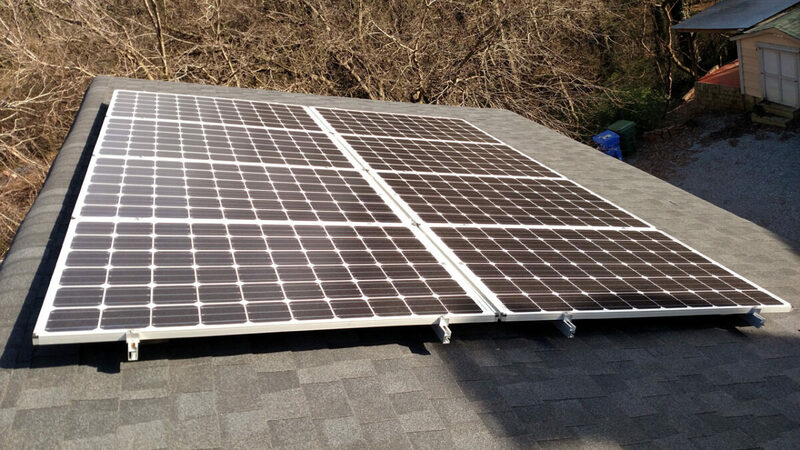 In an emergency, solar panels with battery back-up can take them off grid; they become what we refer to as environmental safe rooms. 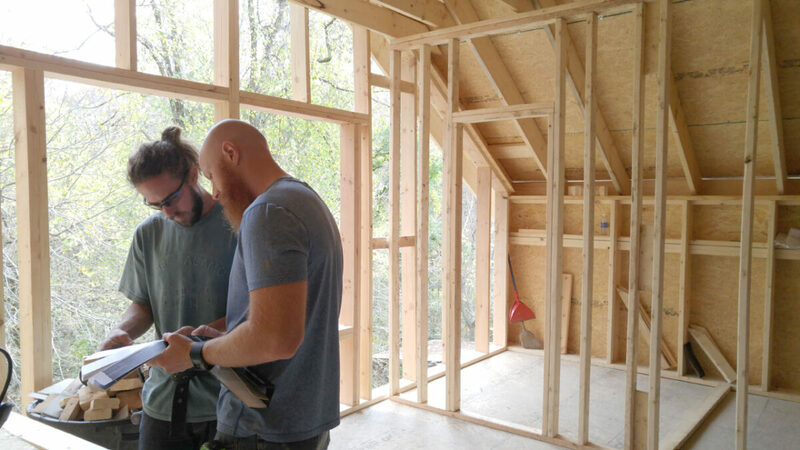 We can tackle a house in any condition and rebuild it so that it receives that highest level of WNC Green Built certification, while producing the updated look that you desire. 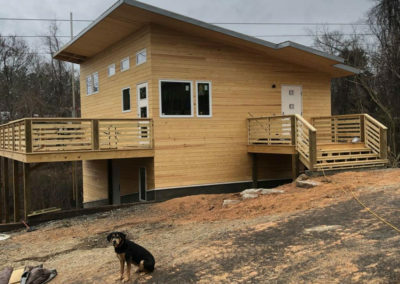 Green Path Commons is an intentionally designed and created eco cluster of net zero homes located in the City of Asheville. 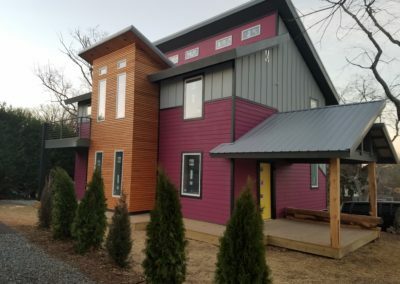 Less then 1 mile from New Belgium Brewery, its central location makes it minutes from downtown, river arts district, Haywood Rd, and the French Broad river and greenways. It has a large designated common area with community gardens and pavilion house. 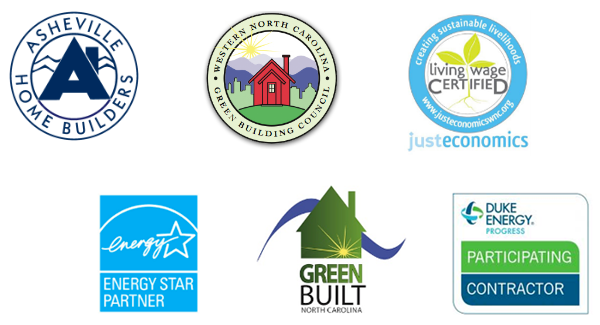 Together we can turn one of these sites into the green home that fits you best. 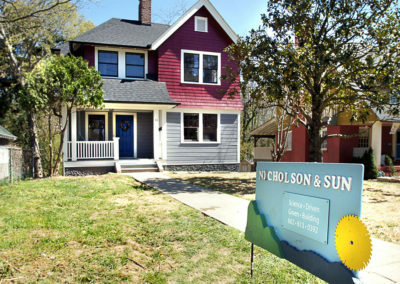 Nicholson and Sun is a fully insured and licensed North Carolina General Contractor (#75059), a certified Green Built NC builder, an Energy Star Partner, a net zero builder, a Duke Energy HERO program participant, Living Wage Certified, a member of the Asheville Home Builders Association and a member of the Western North Carolina Green Building Council.